Tackle drives across Omaha or weekend trips across Nebraska state lines from behind the wheel of a new 2018 Ford F-Series truck. 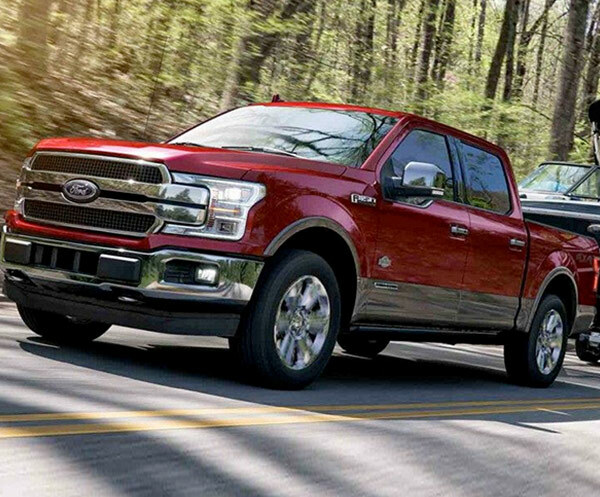 With a plethora of rugged Ford pickups to choose from, including the Ford F-150 and Ford Super Duty trucks, Baxter Ford has the new Ford truck lineup you need. 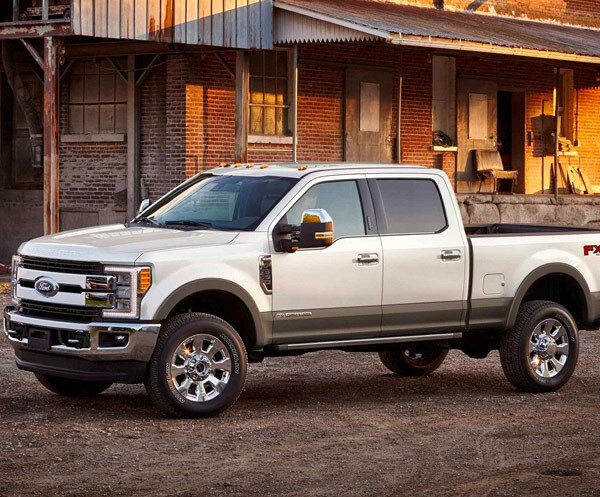 From the drawing board to the factory line, Ford engineers have equipped each F-Series pickup with a high-strength, military-grade, aluminum alloy body. Read more to explore each 2018 Ford truck in more depth, then head to our Ford dealership in Omaha, NE. The 2018 Ford F-Series is available to lease or finance in an assortment of trims. Browse the Ford trucks for sale at our Nebraska Ford dealership and take a look at some of our other Ford work trucks that we available. Finance a Ford F-450 or shop the Ford F-650 and F-750 trucks that offer a class-exclusive 6.8-liter V10 gas engine. 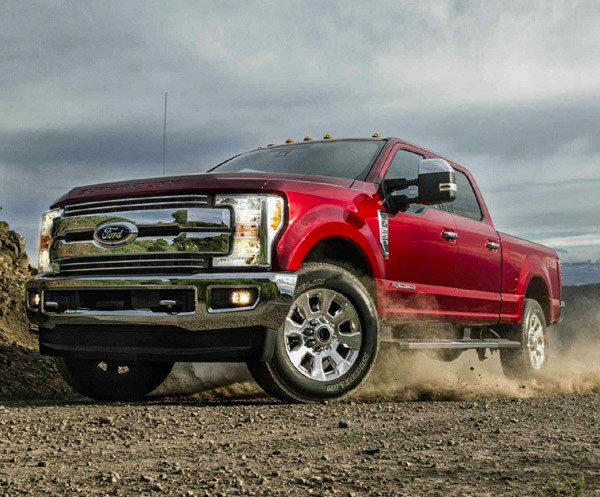 See which F-Series truck is best for you at Baxter Ford!